Fox Glass Company East can help you pick the best fit for your needs. 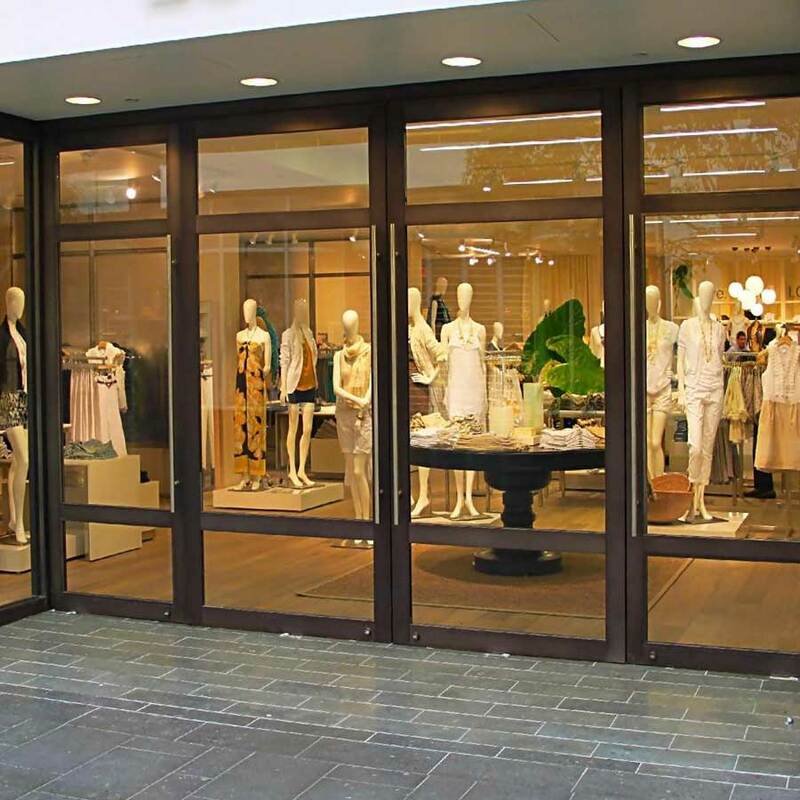 Commercial Wood Doors provide a great value and high quality alternative to steel doors for most indoor applications. 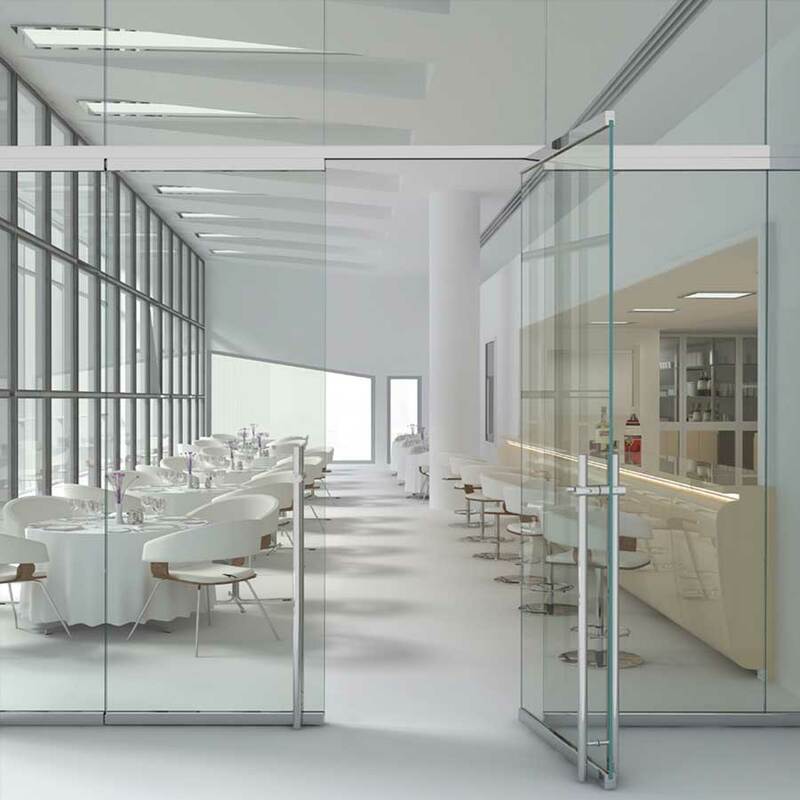 Made to a rigorous list of quality standards, our commercial wood doors use an alternate construction technology and are available unfinished or in one of several high quality pre-finished veneers. Our doors are also available with fire-rating options. 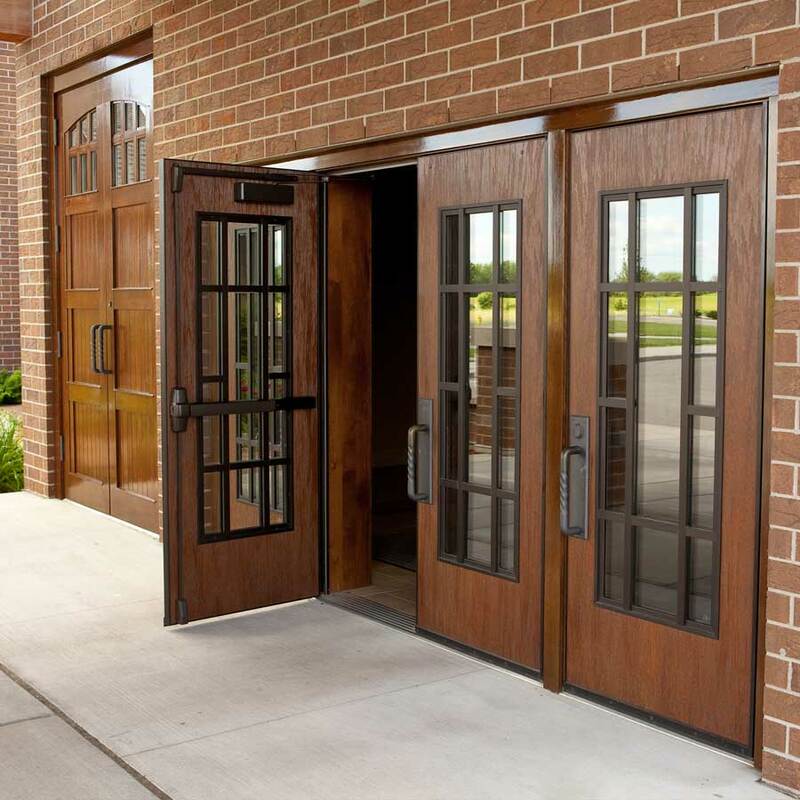 These commercial wood doors meet the Window and Door Manufacturers’ (WDMA) Extra Heavy Duty level and offer a manufacturers “Limited Lifetime” warranty. The wood door is ideal for commercial environments where budgets might dictate less-expensive options, such as a small office buildings, churches, medical clinics, or even hotels. All of our commercial wood doors can also be shipped with the same pre-machining, pre-finishing, pre-glazing, and other standard door options you might find in our steel doors. 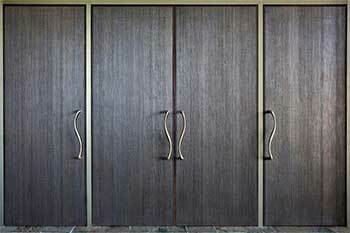 Birchwood is the most common wood choice for commercial doors both because of its inexpensive pricing, and the ease to stain it to a desired finish. Birch doors are available unfinished in a “paint grade,” a high quality sanded stain grade, and in several factory prefinished colors. Oak is also a common material for commercial wood doors. This hardwood is generally used in schools, hospitals, and other high traffic areas because of it’s resistance to chipping. College Guard is our newest option provided a simulated prefinished wood look at a fraction of the price. This new technology is not a laminate, and will not peel with time, making it one of the best options for commercial wood doors. 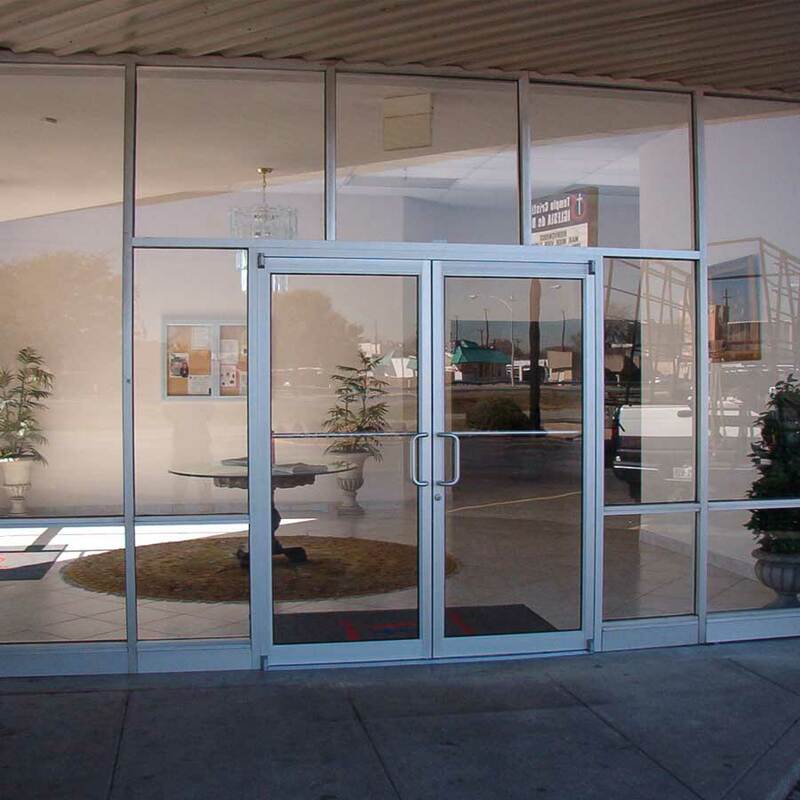 Commercial hollow metal doors are widely recognized as the best value in the door industry. 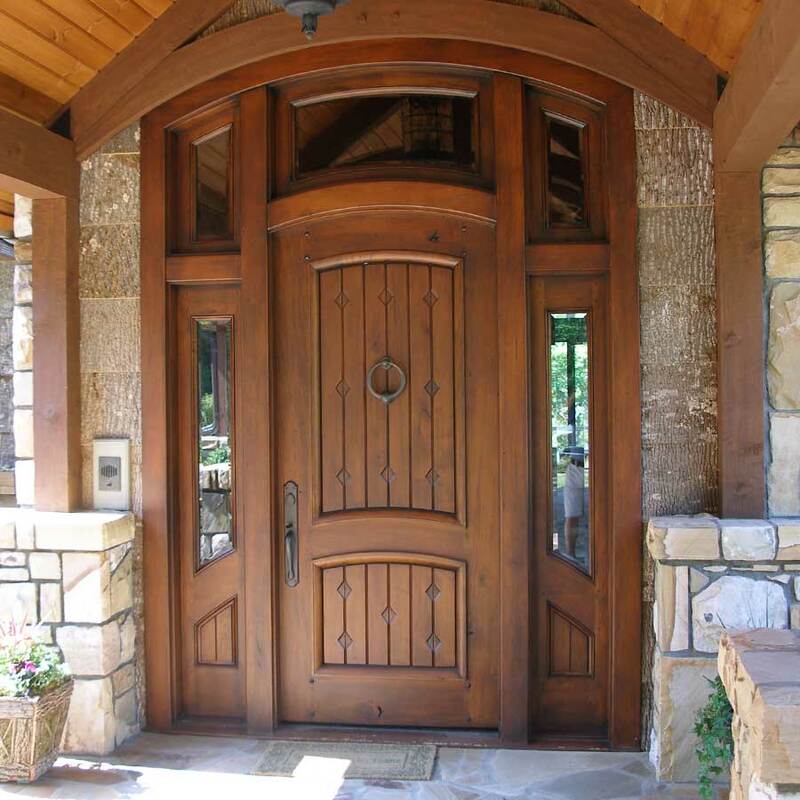 Most steel doors outlast their wood counterparts by over 10 years, are better insulated, vandal resistant, and longer lasting than wood doors or fiberglass doors. 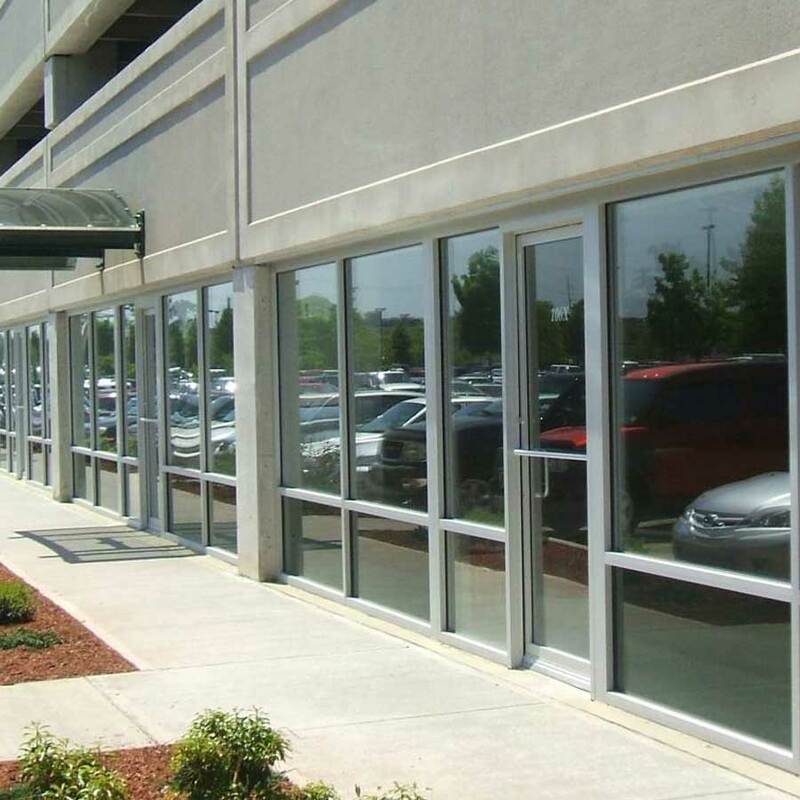 These doors are most commonly used on the exteriors of a commercial building, and on fire rated openings as they are inexpensive, and can handle ratings up to 3hours.